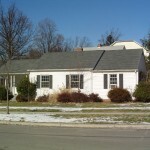 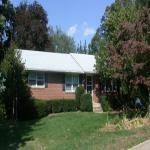 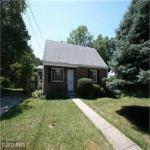 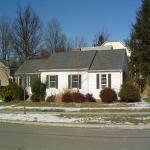 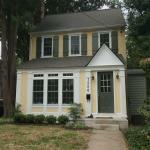 Only 4 block walk to East Falls Church Metro! 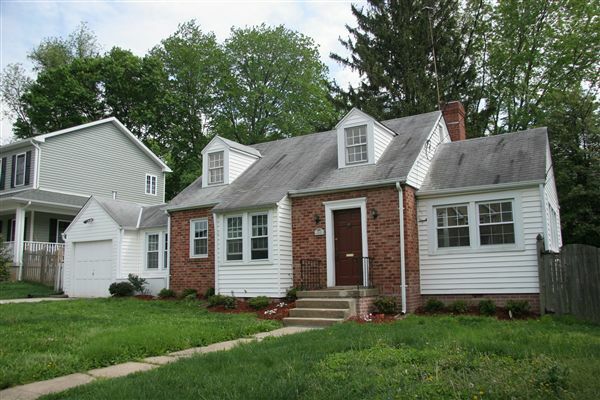 Looking for Short or Long Term Rental Home? 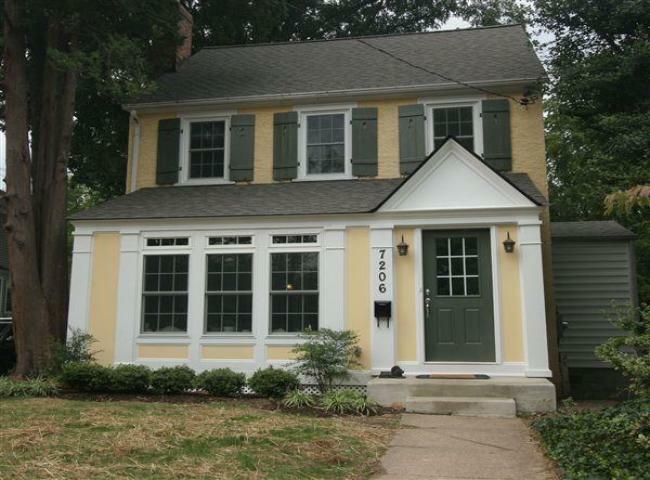 Furnished or Unfurnished - Call 301-370-6460 Today! 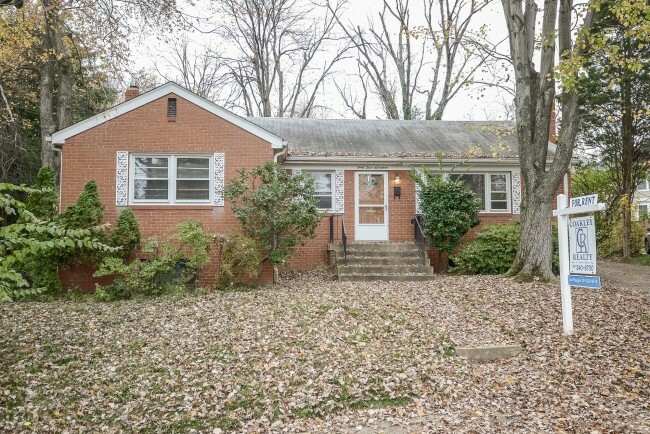 Buying A Bethesda, Chevy Chase or D.C. Home? 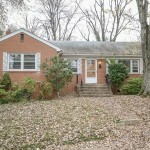 5527 Southwick Road Bethesda Maryland $2395/mo. 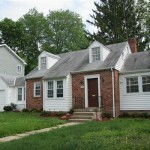 © 2010 City House Rentals All right reserved.